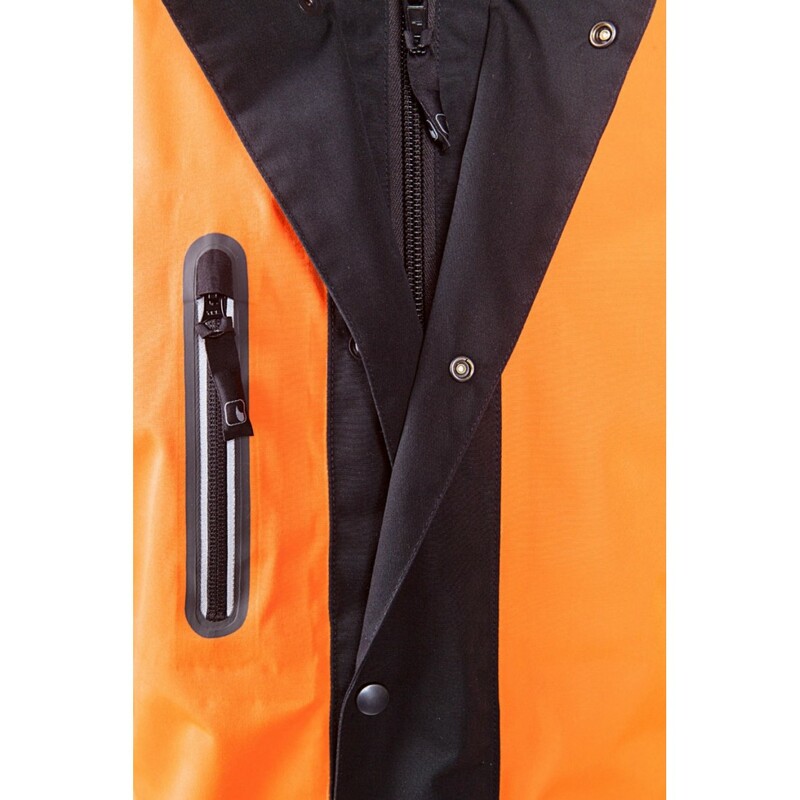 The SIP KEIU rain jacket was named after the Joyous first rain that fell after a long period of drought. With the KEIU rain jacket will experience the rain in a whole different way, inviting it with a smile on your face. 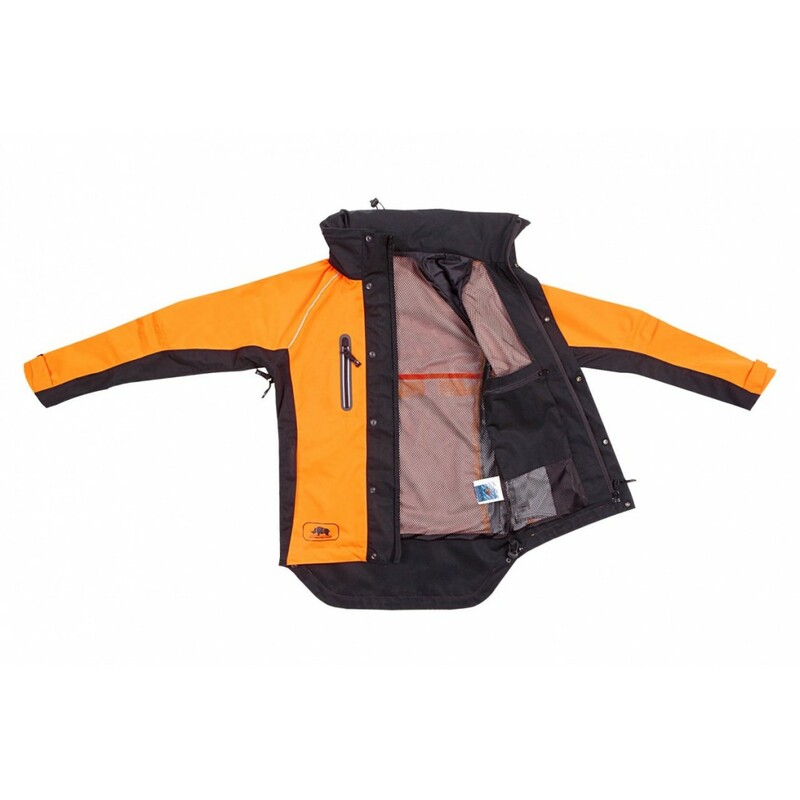 The jacket offers full waterproof protection as well as being airy and breathable. 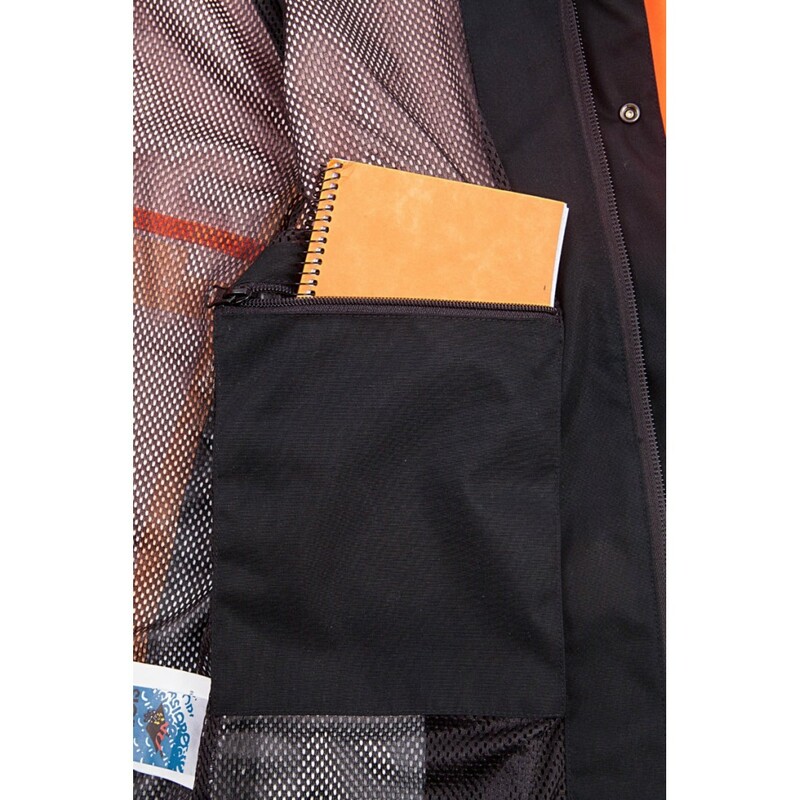 This makes the jacket more comfortable to wear without getting hot whilst working. 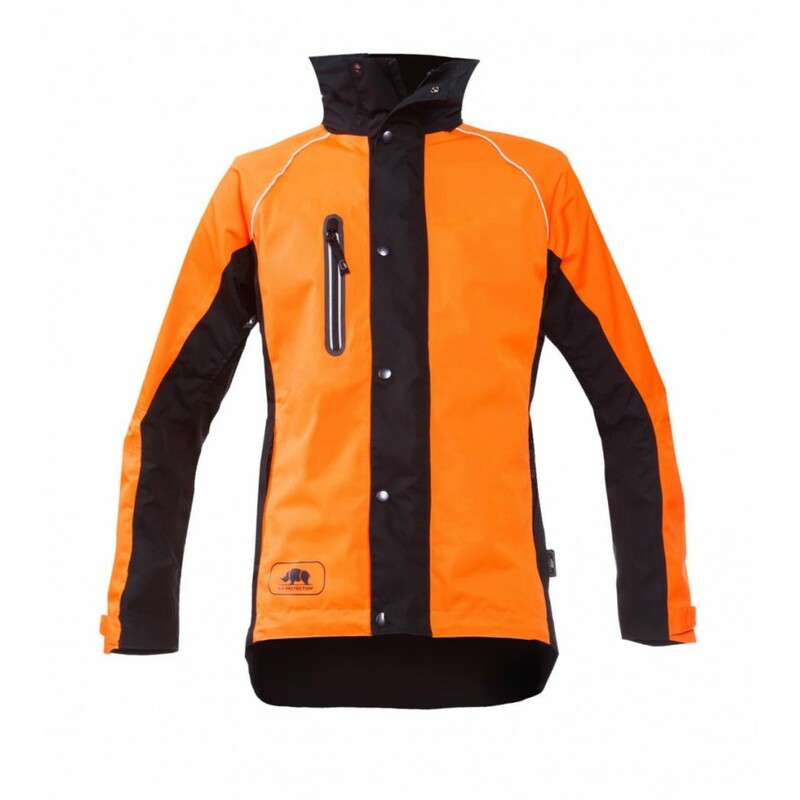 The slim fitting of the jacket offers a modern and stylish look. 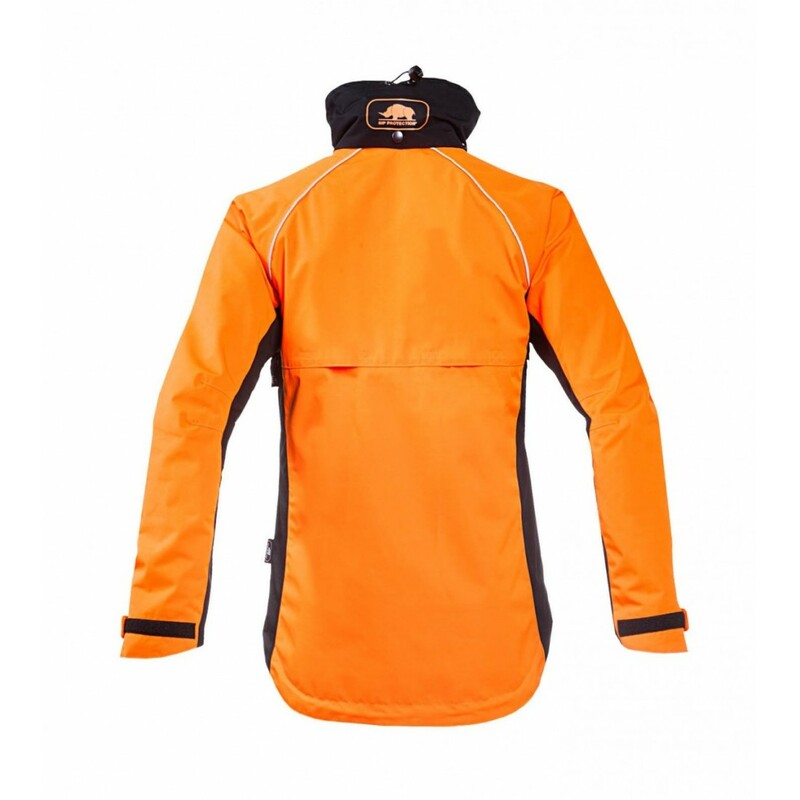 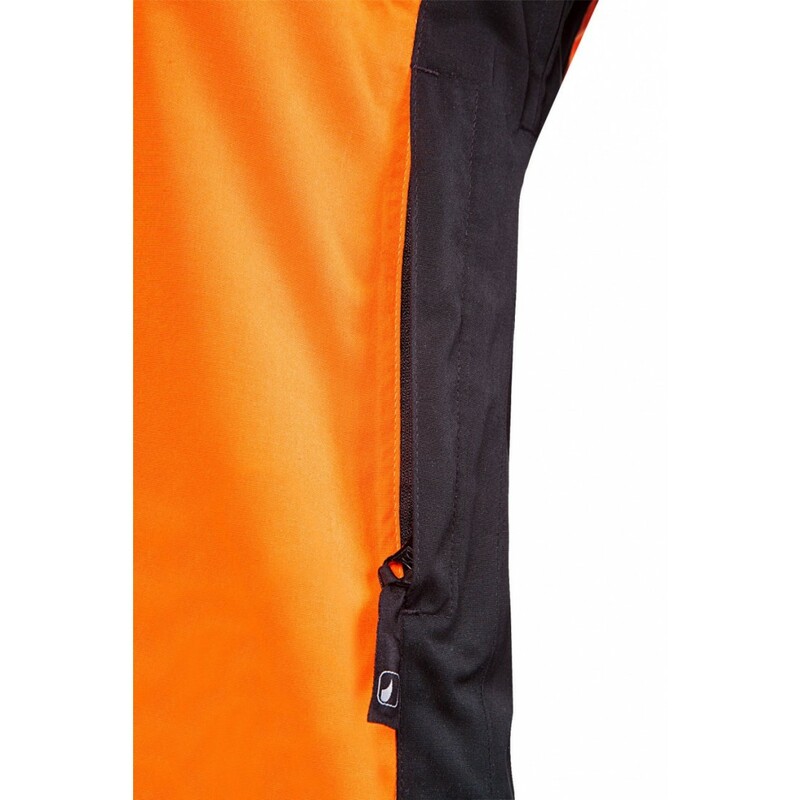 The fluorescent orange colour guarantees you will be visible in the daylight, as well as at night. 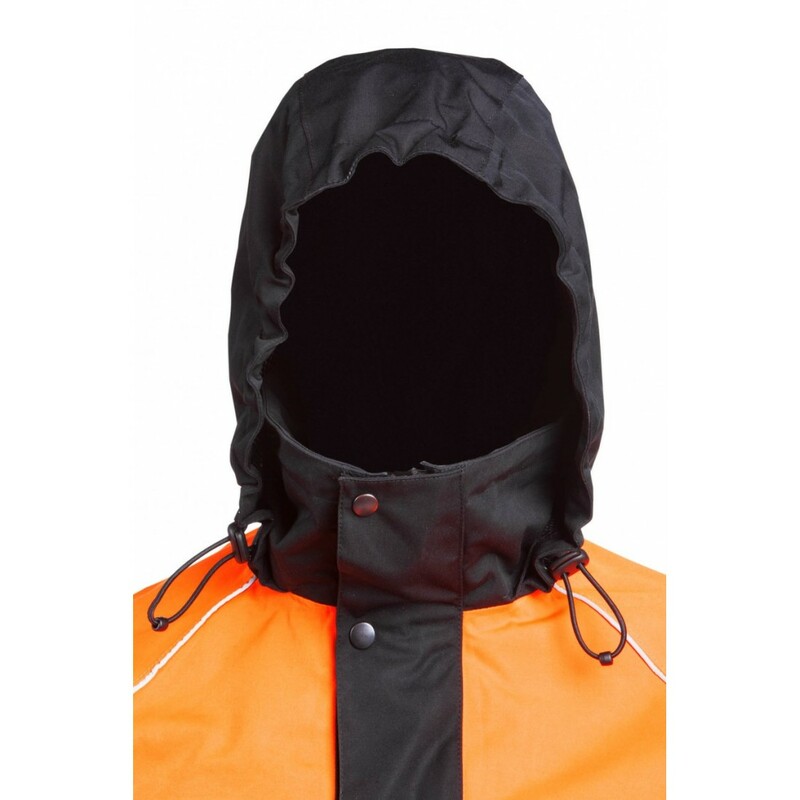 The impressive details will make you feel even more comfortable: Ventilation zippers, a hood that is stored in the collar, deep pockets and an extended back to avoid the rain running into the back of your trousers.